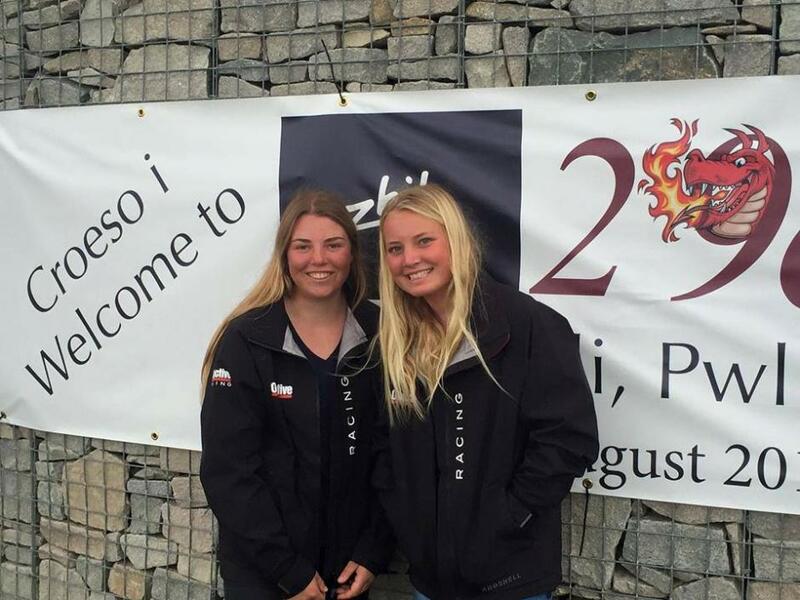 Current Australian Women's Youth and Junior Champions Tash Bryant (14) and Annie Wilmot (16) representing the Royal Prince Alfred Yacht Club made their international sailing intentions clear last week placing 4th in the Women’s 29er World Championship. 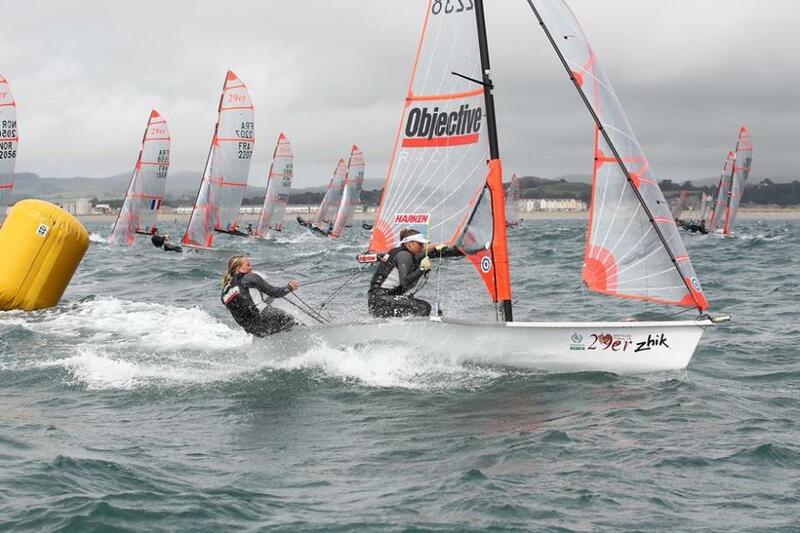 Tash and Annie competed against 47 open age female teams within the 193 total entrants in predominantly fresh winds and big seas off Pwllheli, Wales during 6 days of racing. This was a record size women’s fleet for a 29er world title within an almost record open entry list. The finals series was a tough fought affair between teams from GBR, Spain, Australia and New Zealand for places. There were mixed fortunes for the girls in the racing with the usual thrills and spills associated with skiff sailing along with the emotional roller coaster of heat win highs and premature start lows to contend with. No matter how much you practice, read books and study video of international competition there is no substitute for the real thing. The girls have returned home older, wiser and armed with the knowledge and skills required to improve their world ranking in 2016. This outcome is made more special by Tash being the youngest girl in the competition, the team participating in their first international campaign and the fact that the pair only met 17 months ago. Tash and Annie are participants within the Objective Future Champions Program and are a regular feature as they train on Pittwater in temperatures, wind conditions and times of the day that the anyone else would consider absurd but they see as necessary to becoming world class athletes.